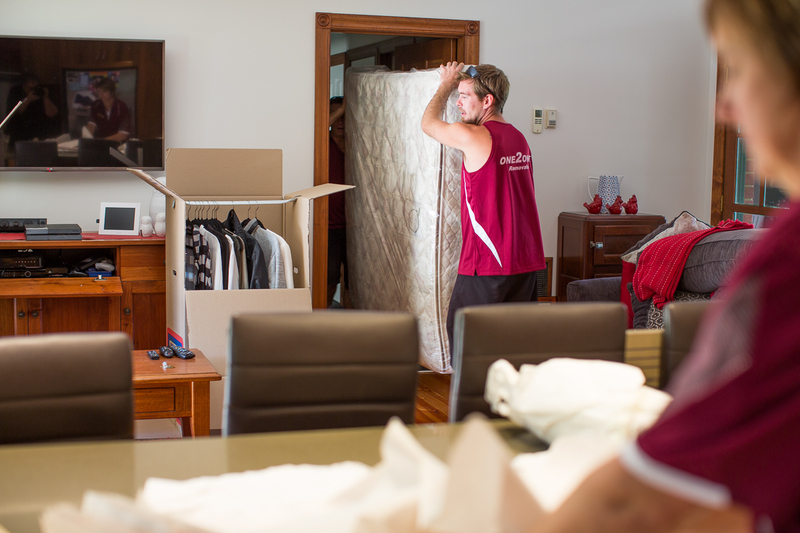 When choosing a house removalist company, the bottom line for most people is generally the price factor. One2One Removals provides a service to inspect properties prior to the move, to give a more accurate assessment of what we believe is the best value for service for both parties. Enjoy peace of mind knowing that the person who comes out to give you a quote, will be the person on the day of the move. One2One’s truck for larger moves is 40 cubic metres (similar to a shipping container) and can move a 3 bedroom home plus study – averaging 3 hours to load and 2.5 to unload. We also have a 20 cubic metre truck designed for smaller moves or to help with the larger moves. Add in travelling time between homes plus a chargeback to our depot in Lysterfield. One2One Removals is now seeing clients moving with us for the 2nd and 3rd moves and recommendations within the Rowville and Lysterfield community are now providing a high percentage of our bookings. It’s as simple as: ONE owner with ONE truck, and completed in ONE MOVE. Total care, reliability and service guaranteed.